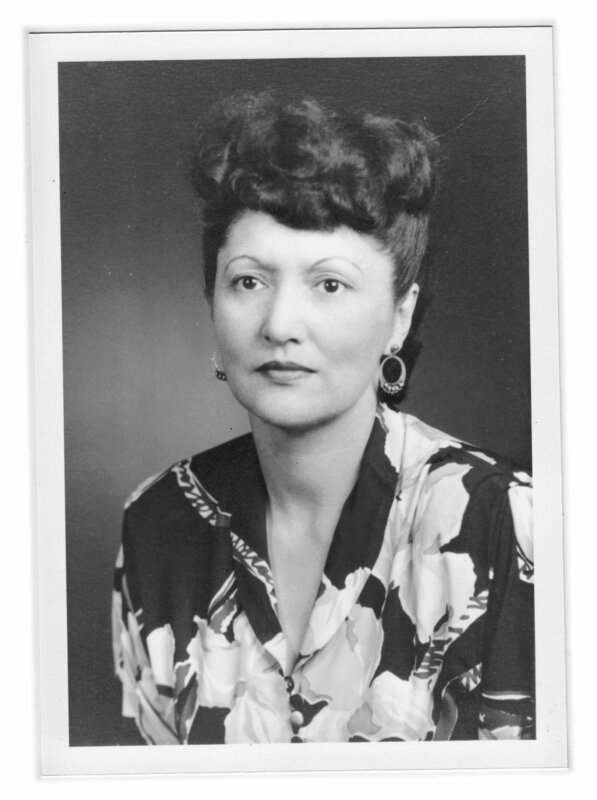 Today, we remember Elizabeth Peratrovich, an Alaskan Native who fought for the passage of the first anti-discrimination law in the United States. Elizabeth and her husband decided to fight discrimination in Alaska after seeing a discriminatory sign in 1941. They both reached out to the governor, who agreed with them and unsuccessfully tried to pass an anti-discrimination bill in 1943. A second attempt in February 1945 was successful.